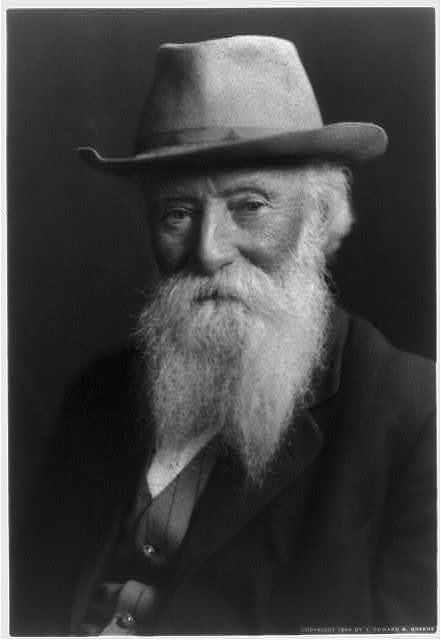 Burroughs, a prolific writer and ardent admirer of the author of Leaves of Grass (1855)*, met Whitman in 1862 and began a friendship that lasted until Whitman’s death. 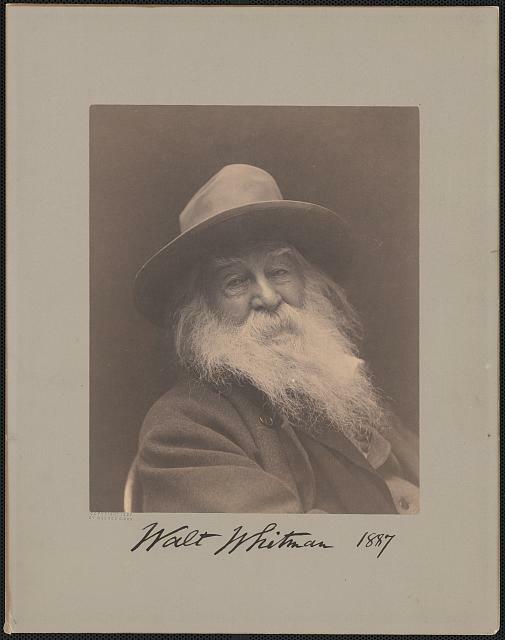 Burroughs’ first book about Whitman was Notes on Walt Whitman as Poet and Person(1867). Birds and Poets, his next work about Whitman, was written during a time when the poet was suffering from ill health and feeling ignored by his country. 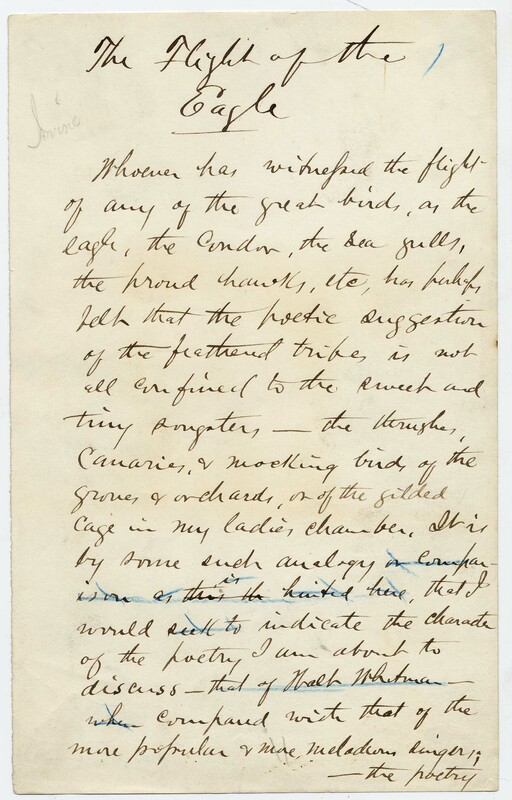 His situation was sufficient to inspire Burroughs to title the Whitman piece “The Disowned Poet.” As can be imagined, Whitman didn’t care for the defeated-sounding title, so Burroughs tacked on a section with the imperial title “The Flight of the Eagle,” which carried the day. 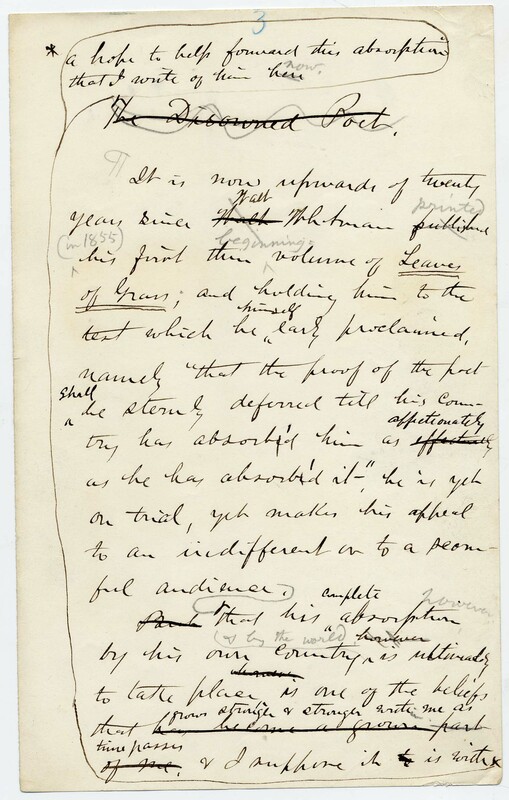 But the manuscript reveals the story: “The Disowned Poet” crossed out (by Whitman’s pen?) and pages added to the front with “Flight of the Eagle” supplied at the top. 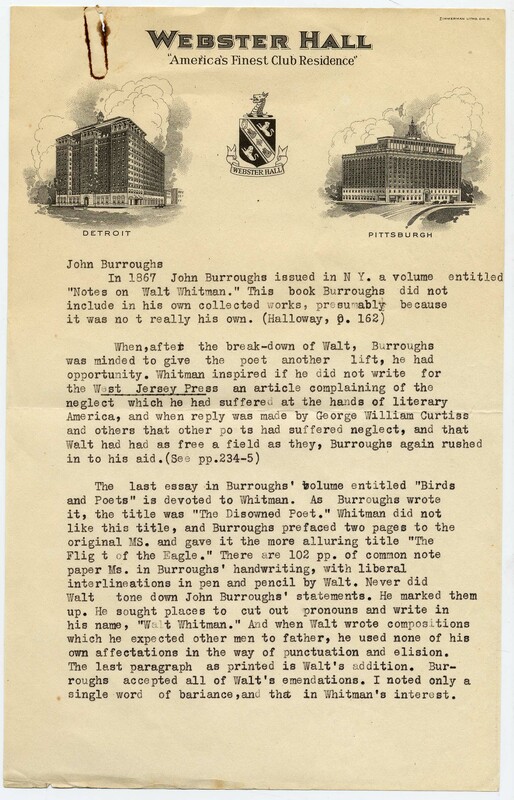 The manuscript was described in the 1931 volume Whitman and Burroughs, Comrades by Clara Barrus, John Burroughs’ friend and partner for many years. She reproduced a page from the manuscript but did not indicate its whereabouts. Her comments about it, in particular those about the degree of Whitman’s involvement in the piece, may now be answered decisively, and researchers may see for themselves “the poet’s hand supplying, deleting, and altering words, phrases, sentences” (Barrus, 161). 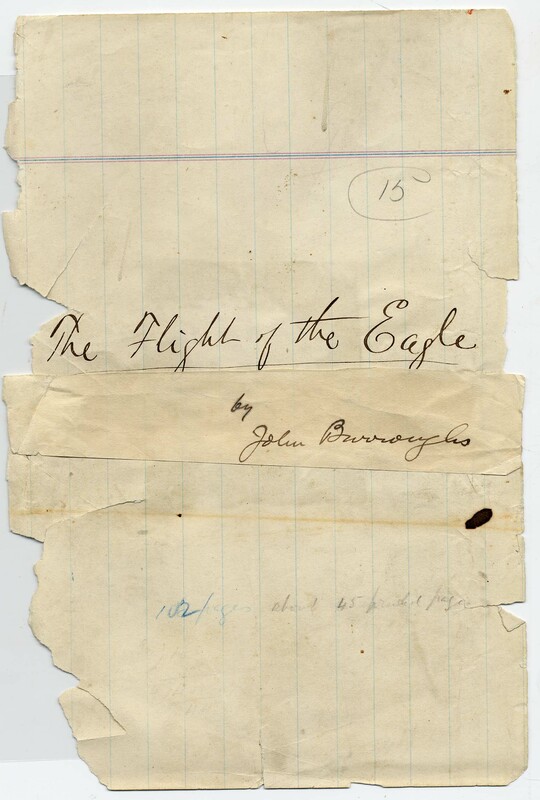 “Flight of the Eagle” was part of a generous gift to Amherst College in 1968 from Randall Barton (AC 1937) and listed as one of several items from the library of his father, Bruce Barton (AC 1907)**. 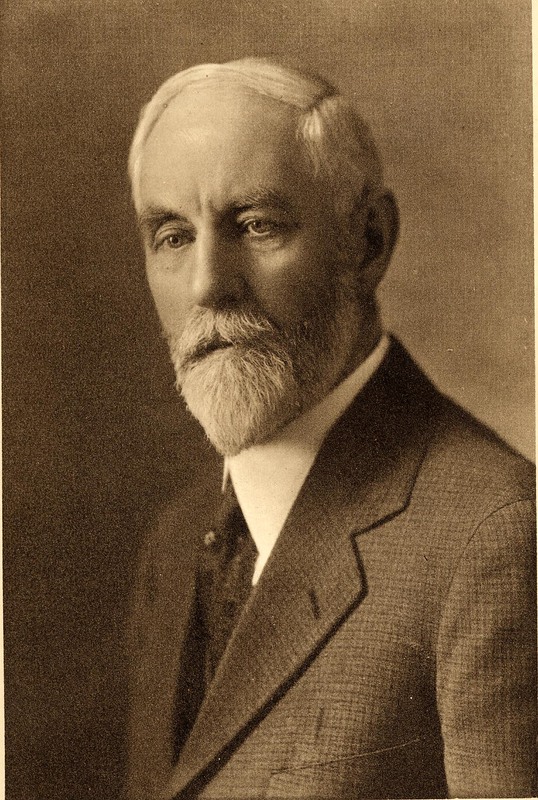 However, the manuscript was no doubt from the library of Randall’s grandfather, Reverend William Eleazar Barton (1861-1930), who wrote several books about Lincoln, including Abraham Lincoln and Walt Whitman (1928). *** The notes included with the volume are surely his. It’s unclear whether he provided the manuscript to Barrus for her research or purchased it from her, but she certainly had access to it at one point and he just as surely owned it later. We welcome visitors who wish to examine this volume and see some of the Burroughs-Whitman “conversation” for themselves. We plan to digitize the entire manuscript in the near future and make it available more widely. *Amherst College is fortunate to own two copies of the 1855 first edition, first issue of Leaves of Grass (both published by Amherst College graduate Orson Squire Fowler, AC 1834). One copy is from the library of William E. Barton, and the second was a gift in 1975 from the Friends of the Library (Jack W.C. Hagstrom ’55 and Frederick S. Lane ’36 coordinated and contributed to the gift). **Fans of the television show “Mad Men” may recognize Bruce Barton’s advertising agency, “Batten, Barton, Durstine & Osborn” (BBDO) as both an inspiration for “Sterling Cooper” and a looming but invisible character in the background. ***Amherst College owns part of Barton’s Lincolniana and Whitmaniana, including copies of his publications with original manuscripts and photographs, such as a tintype of Lincoln that Barton knew to be Whitman’s favorite image of the president. 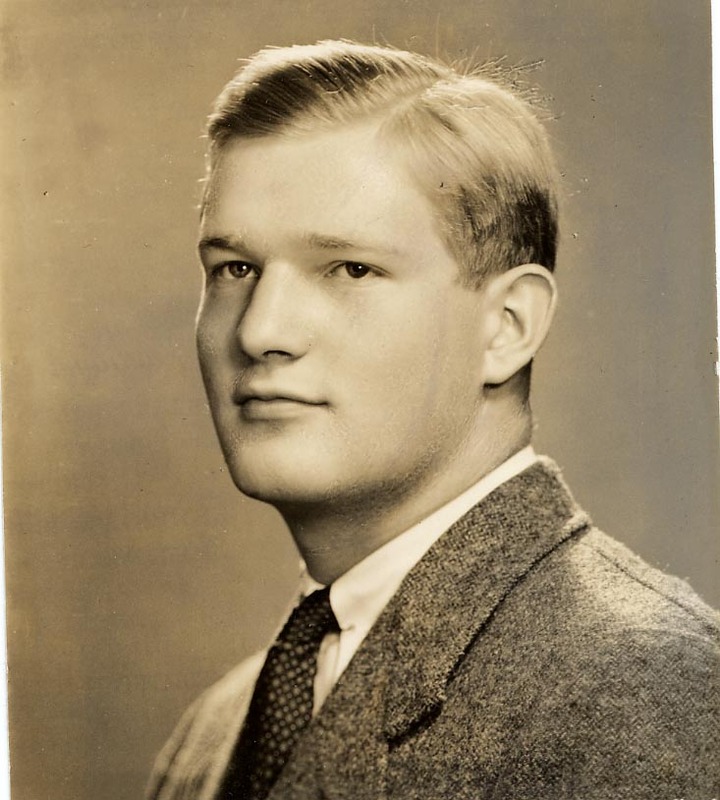 Amherst College Archives and Special Collections: Biographical Files for Bruce and Randall Barton; Miscellaneous Manuscripts Collection (Whitman manuscripts other than “Flight”); books by W.E. Barton and Clara Barrus (many in the main stacks of the library). 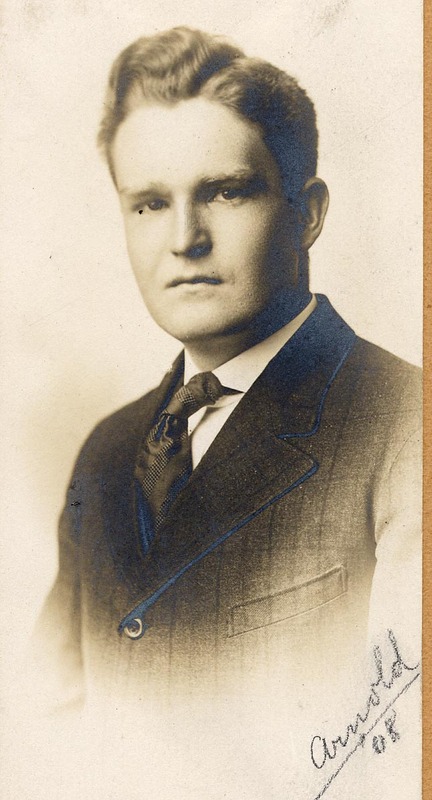 Congregational Christian Historical Society: Barton, William Eleazar (1861-1930) Papers.